British Cosmetics, the leader in hair and beauty care, awarded its students at the recently held annual graduation at the Hilton Residencies. Chief Guest at the gala event was Sri Lanka Army Seva Vanitha Unit President Chandrika Senanayake. Among the special invitees on the occasion were Vice President Sri Lanka Army Seva Vanitha Unit Anusha Fernando, Head of Key Accounts and Partnerships, City & Guilds Hifas Ashroff and Quality Assurance Co-ordinator (Quality Delivery) City & Guilds Anton Gracian Thevathasan. The prestigious awards ceremony was dotted with three competitions which tested the knowledge of students in areas such as; Nail Art Technician, Make Up and Hair Styles. This saw the active participation of the students themselves who showcased their exemplary skills and adherence to high standards. 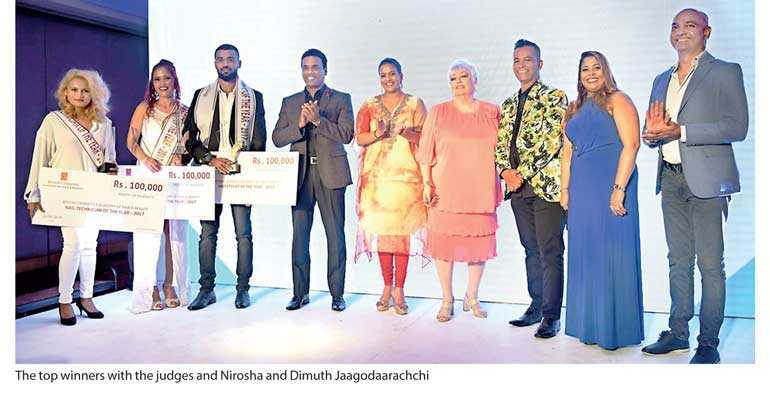 The competition was adjudged by a panel of judges which consisted of industry experts and celebrities such as Karen Whyte, Kishu Gomez, Sangeetha Weeraratne and Ramzi Rahaman. The winners of the respective competitions were Nail Technician category – Nadeesha Sanjeewani Athauda, Make Up category – Rhodilla Gagarin Jose, and Hair Styles category – Kamal Priyantha. 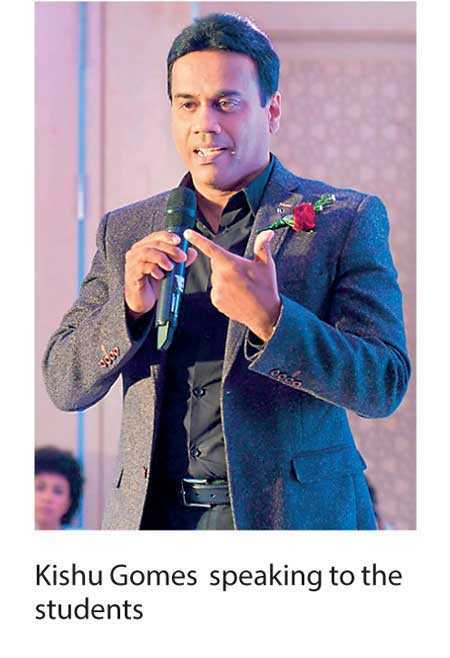 This was followed by a very inspiring motivational speech by former Managing Director/CEO at Chevron Lubricants Lanka PLC Kishu Gomes. His message inspired the students to empower themselves with education and to face challenges head on. “We have paved the way for you, our students to foray into a beauty industry as qualified professionals on par with international standards. This was made possible by a group of passionate individuals who envisioned a brighter future for each one of you as you step into a highly competitive world, empowered with the knowledge and experience you have gained at this renowned institution,” were the words of encouragement given by British Cosmetics CEO/Technical Director Nirosha Jagodaarachchi.